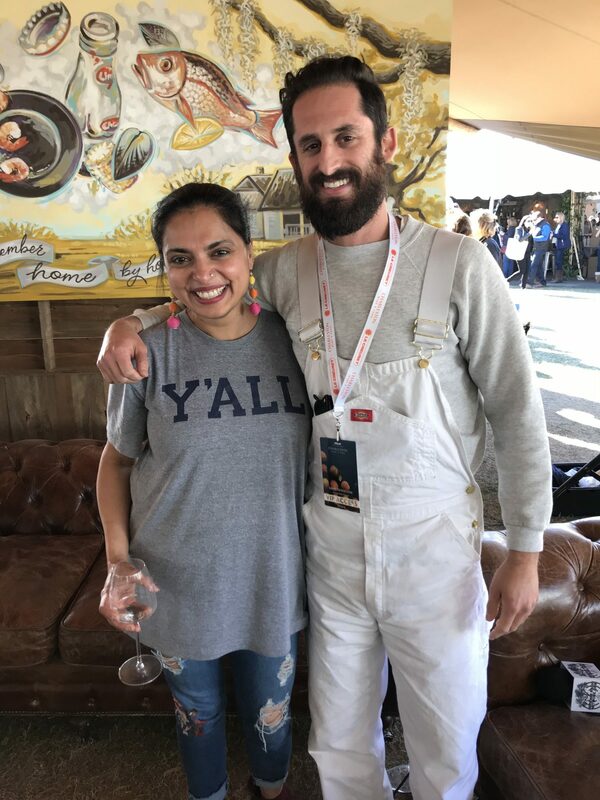 We’ve had the good fortune to talk with Maneet Chauhan during a few Charleston Wine + Food Festivals. Her love for cooking and life is palpable, and we always leave the conversation a little smarter and happier. We’re not alone in this. People have been impressed with Maneet’s creativity and cutting edge cuisine, since her Executive chef roles at Vermillion restaurant, first in Chicago, then New York City. She’s also the author of the cookbook Flavors of My World and a judge on the hit TV show Chopped.